Making its first public appearance: “Missing Partial Ear Self-Portrait of Van Gogh: Hommage à Van Gogh”. More about this painting soon! Posted in artTagged art, art history, Expressionism, Impasto, painting, Post Impressionism, Van Gogh, VincentBookmark the permalink. Wow, really great. I like it a lot. 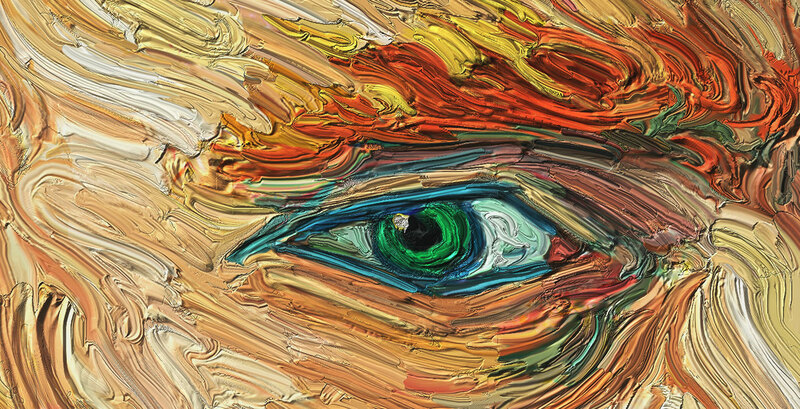 A courageous and confident application of brush strokes. A bold offering of complimentary colors. An ‘in you face’ image confronting the reviewer with strength. It’s also nice to see your posting about art; something that you are really good at. Thanks for sharing! 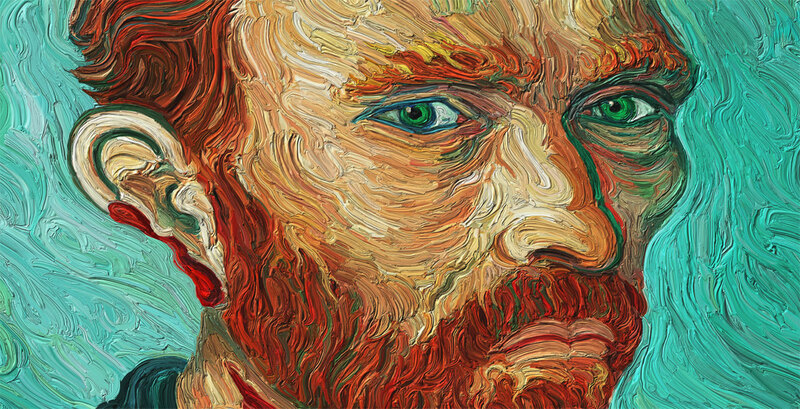 “Van Gogh Self-Portrait With Cut Ear”: Background and details.